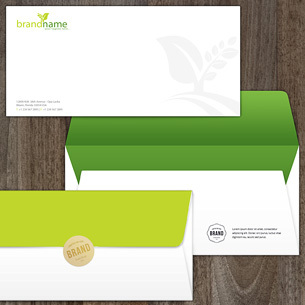 Letterheads are among the most popular custom-made business stationeries, and for good reason. 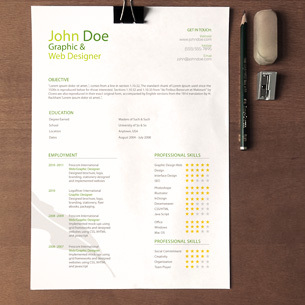 No matter the situation, using custom letterheads and notepads helps to establish you as a credible professional, building trust when communicating with customers, clients, and other professionals in your field. They also make great giveaways for conferences, exhibitions, and tradeshows, or can simply be used as a gift and a fun way to make daily correspondence more personal. In short, designing a premium letterhead or notepad is a one-time cost that gives you a functional marketing asset you can use over and over again, or something personal you can use or give away to friends and professional networks. 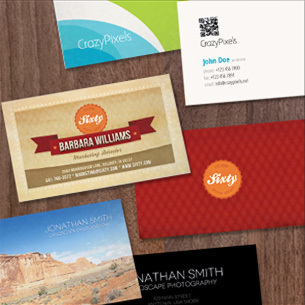 Get your name out there, and make a statement for all to see, with a little help from The Agile Artist!